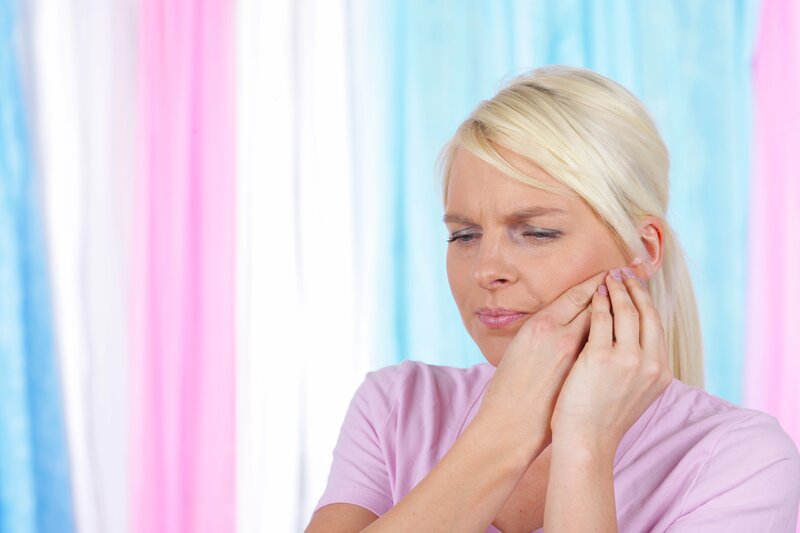 Toothache refers to pain in and around the teeth, gums or the jaws. There are many causes for toothaches, we recommend seeing the dentist as soon as possible when you are experiencing symptoms. Clover Dental offers late night and Saturday appointments for emergencies. Contact our emergency dentists in Brunswick today to book an appointment!